We're starting to plan opening times in 2019 but we'll be a little delayed. 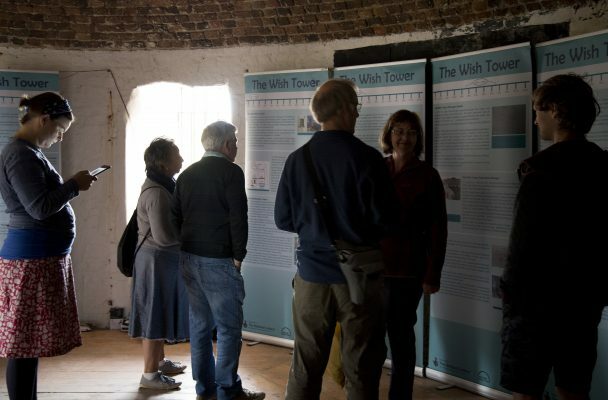 A fun day at the Wish Tower with loads of visitors and tech, too! We’ve been quiet of late at the Tower!